Jeff created Master Design Builders 26 years ago and has been building and renovating Melbourne Homes for 32 years. He is involved in all aspects of each project from plans, permits, design, estimating, supervision to project management. 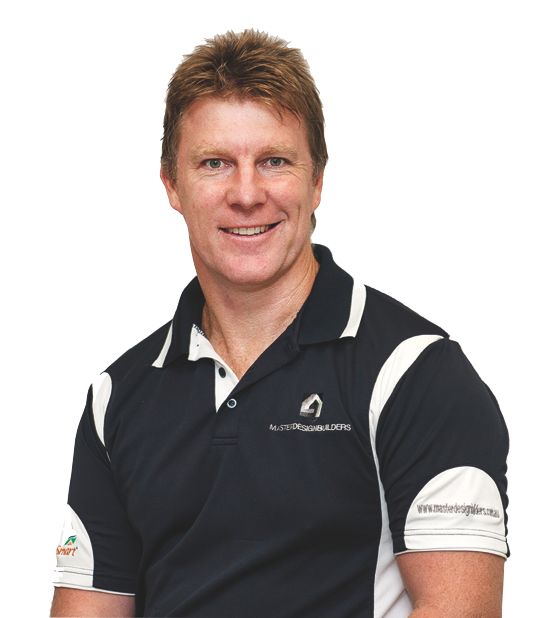 Jeff has been a registered full license builder with the HIA for more than 20 years. Master Design Builders takes great pride in the quality of our work. We only employee highly-skilled master trades. Only Master Trades specialise in Master Extensions, Renovations and Restorations. They understand and respect the essential level of detail required. Our Master Trades focus on their craft, the objective and you. Perfection is paramount. Most of our Master Trades are hand picked and have worked with us for around 20 years.